This article is 2625 days old. 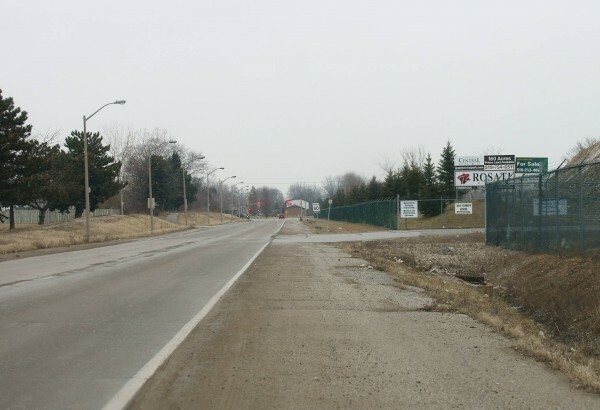 Another roundabout is about to be constructed in the City of Windsor. This one will be constructed at the new entry to the Grand Central Business Park — which is the old Chrysler full-size van plant — on Plymouth Drive under an agreement with the property developers that was signed in 2009 when the new business park was approved by Council. Under the agreement the city will pay $83,655 to the developers to design it, and a maxim of $847,284 to construct it. Construction is planned to be complete by May of this year in time for the opening of the new Chrysler warehouse currently under construction in the business park.